Jolly indeed with all the cheer and warmth that surrounds this month and presents of course! If feeling like a child, when you race to the living room to find your presents sitting snug under the Christmas tree sends you back to all those Christmas memories at your parents house, so be it. This is the month where reminiscing and feeling like a baby is hard to run away from. Christmas is the festival that brings the family together, lots of love, attending church, sharing meals, decorating the tree and exchanging tons of gifts. This tradition of gifting has become a global phenomenon by families. In the early 1800’s Christmas was used as day to indulge the children extravagantly without seeming to spoil them, but today it does not stop at children. If your looking for the ideal Christmas present, we have put together a small list of decently priced gems and jewelry you need to browse through to buy the perfect gift, either for yourself or for the people you love. In sync with the colors of Christmas, Alexandrite is the perfect gem to represent this season. Also known to be a Ruby in the day and an Emerald at night, Alexandrite is a gem that has the ability to change its color under different lighting conditions. 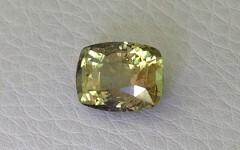 First discovered in the Russian Ural Mountains in 1830, this gem is extremely rare and extremely valuable. 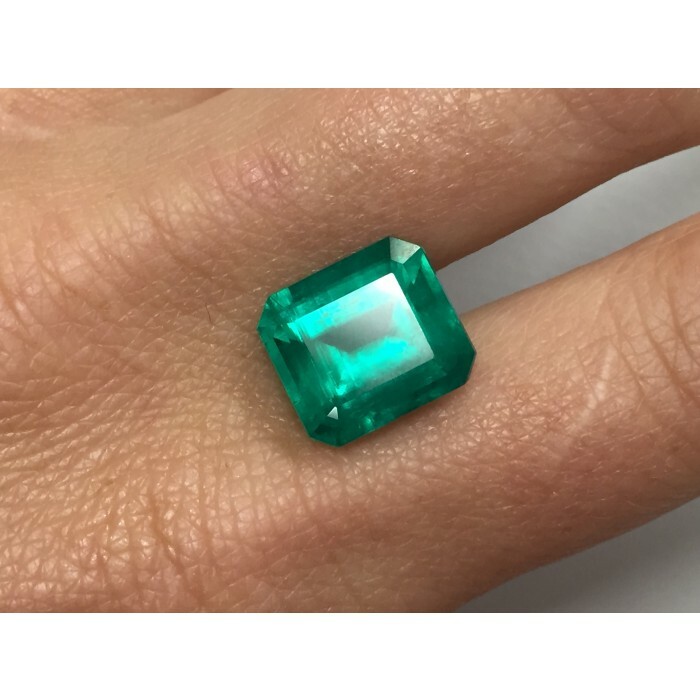 At JupiterGem, we have a variety of options for you to choose from, loose gemstones to beautiful alexandrite jewelry set as rings, pendants or earrings. 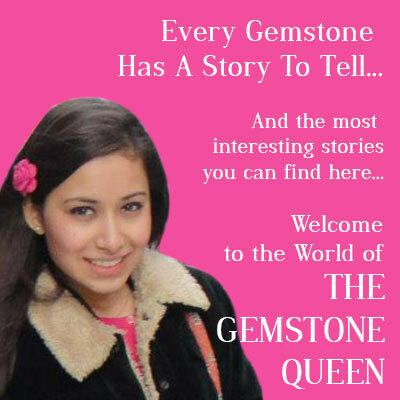 Each piece of jewelry under our brand is designed to emphasize the features of the gemstone, which means each jewel is unique and one of a kind thanks to its hand made uniqueness. 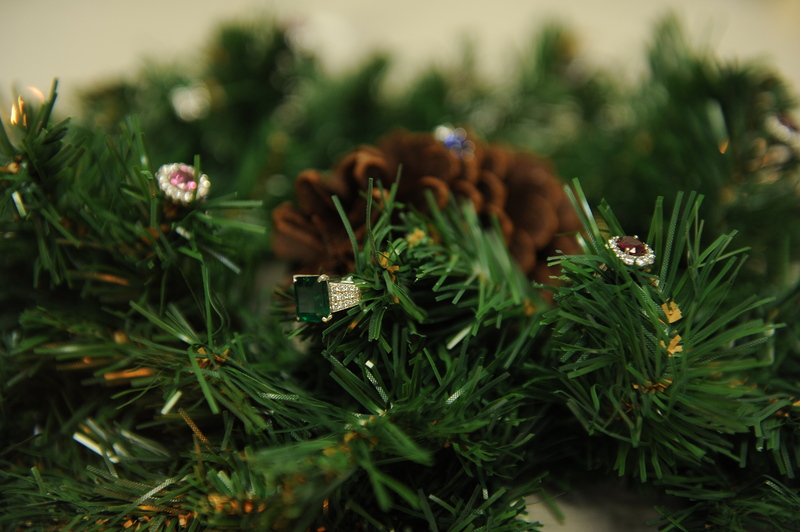 But don’t stop your search at Alexandrite’s because Emeralds are in and just in time for Christmas. These rich bluish green colored gems when set in any metal surely bring out the best of the gem. Start the New Year with good vibes brought through these stunning gems. 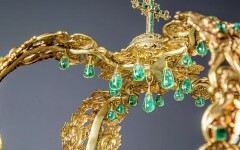 Emeralds, the gem that governs the star signs for Gemini and Virgo is said to bring prosperity and wealth to its wearer. Alexandrite on the other hand is known to bring in good luck, just what you might need for the New Year.